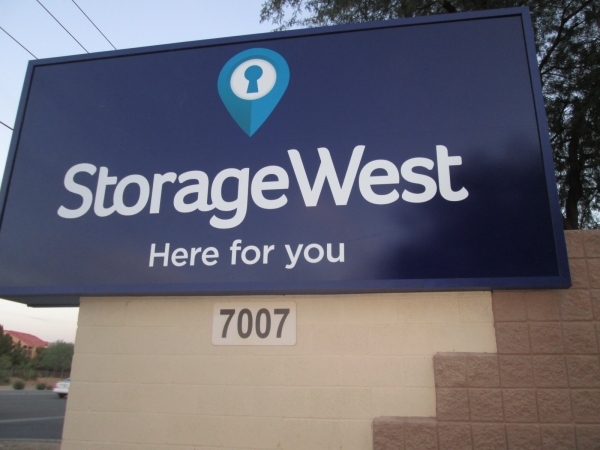 MORE ABOUT STORAGE WEST SCOTTSDALE: Storage West - Scottsdale is committed to providing quality storage options and excellent customer service. 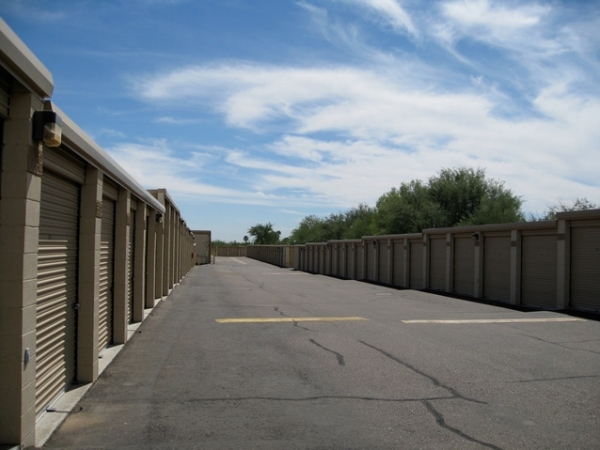 We offer both interior and standard drive-up units, both in a wide variety of sizes. Our professional management staff is always willing to assist. So glad I went here. Rental & move-in could not have gone any smoother. Mike provided excellent service. He showed me a number of different units, explained everything in detail and recommended the correct size. 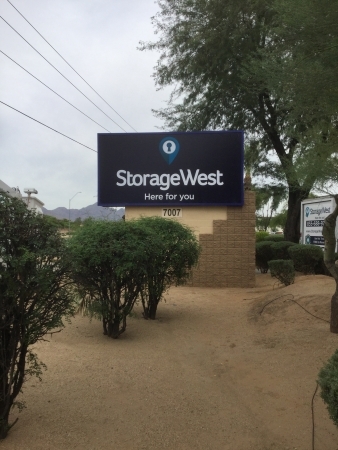 Paperwork was straightforward and there were no surprises or hidden fees. I moved in today. Unit was ready and took just a few minutes to check in. Everything fit perfectly. 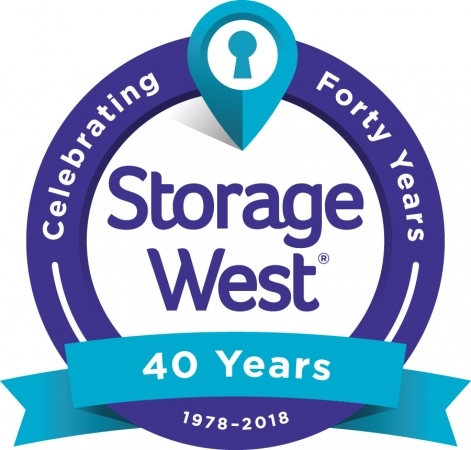 I move a lot and have used many different storage facilities. Thanks to Mike this is far and away the best experience Iâve had. Very professional and went above and beyond to help with our relocation! We will rent here for the long term! Customer service was the best! 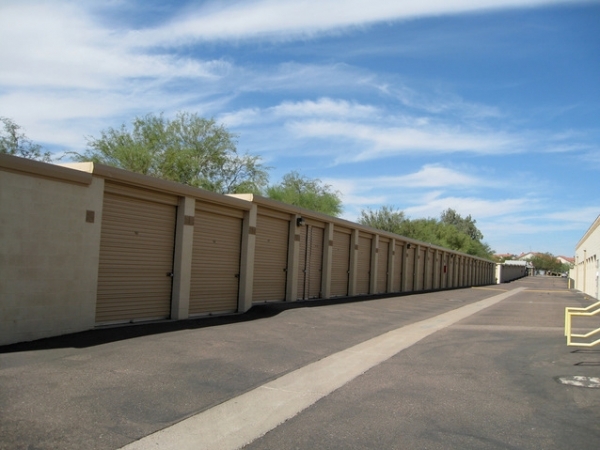 The place is very clean and the move in process was very easy! 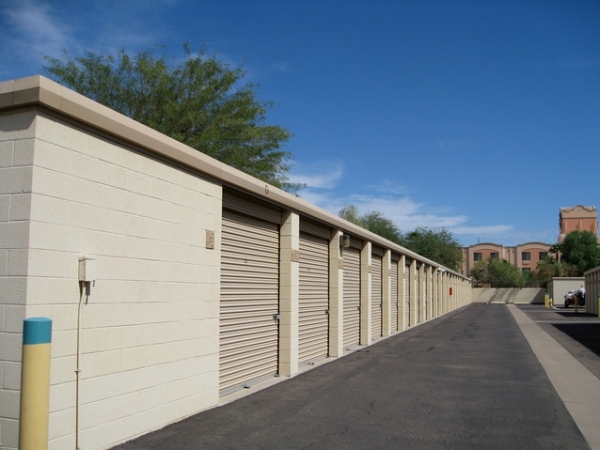 We will rent a storage unit here for the long term without any concerns.